Do you like to stay indoors as much as possible? No, I like going outside. Would your friends describe you as an introvert or an extrovert? What do you like to do when you're home? Read books and watch Netflix. Do you expect your pet to greet you when you come home? How much time will you spend with your fuzzy friend?? What do you like most about having a pet? Having a best friend for life. You should adopt: a puppy! Arf arf! Adopting a dog who would be your best friend is your best bet! You're an outgoing goofball who loves to run around and play, making your personality the ideal match for a canine companion. Ready to meet your new best friend!? You should adopt: a kitten! 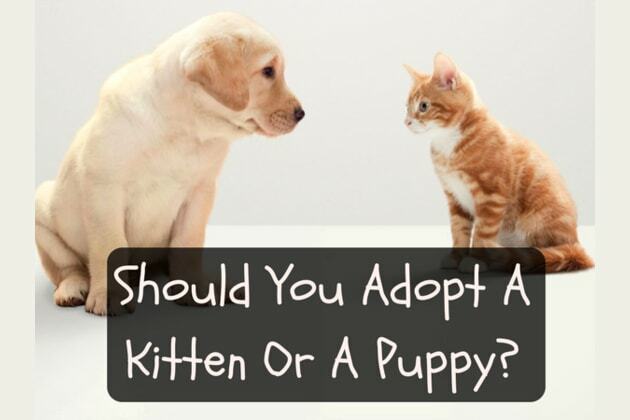 Adopting a kitten would be purrrfect for you. You love the idea of having a tiny furry companion to be a friend, but you're also introverted and appreciate your alone time. That's why getting a kitty cat is your best bet. You'll be best friends, but you won't monopolize each other's time. Get ready to meet your new feline buddy! What fur baby will be yours! ?